With an unbeatable combination of professional experience and global business awareness, the Rainmaker team reflects the core strength and diversity of the Rainmaker network. Through his passion for business expansion, Clark co-founded Rainmaker Global Business Development. As president and CEO, Clark has grown Rainmaker internationally with eight offices around the world. Clark’s professional experience reflects the diversity and breadth of his global relationships, and the importance of relationship capital for the success of Rainmaker’s clients. Prior to Rainmaker, Clark established a sales office in Toronto, Ontario for a global satellite communications organization working with mining companies on global projects. In 1998, Clark transferred to the company’s head office in Calgary, Alberta and took on the role of Vice President. Following this role Clark was selected to launch the British Government’s Trade and Investment Office in Alberta, and established the first of its kind British representation in a foreign market. For the next few years, Clark was the VP Investment and Trade Development for Calgary Economic Development. His passion for people and building organizations led Clark to being named one of Calgary’s “Top 40 Under 40” in 2005. Additionally, Clark was chosen to represent Canada on the B20 SME and Entrepreneur task force for the G20 in Turkey. Clark also serves on several boards including the American Chamber of Commerce in Canada and the Canadian Chamber of Commerce. In 2015, Lois Mitchell was installed as the Lieutenant Governor of Alberta, Canada. 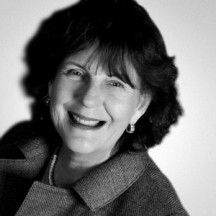 Lois is a well known leader in Alberta and she extends her vast business knowledge to a wide range of volunteer and charitable causes. Lois adds extensively to Rainmaker’s global network through her impressive professional history. During her 5 year term as Lieutenant Governor, Lois is obliged to put business interests aside. Prior to 2015, in addition to being a cofounder of Rainmaker, Lois acted as a Director for UBS Bank (Canada). Lois participated as a member of the Board of Directors for Mitacs, developing the next generation of innovators with vital scientific and business skills. Previously, Lois acted as a Chair of the Advisory Board of the Latin American Research Centre at the University of Calgary, as well as being a board member of Canada World Youth. Lois also acted as the Vice Chair of the Global Business Forum, an annual executive retreat held in Banff, Alberta for 200 senior executives from around the world. The list of organizations Lois has Co-chaired is extensive, ranging from her role with Calgary 2012 to the Gold Medal Plates dinner in support of current and aspiring Canadian Olympians. She is a Patron of the Special Olympics Canada Foundation, former Chair of the Calgary Chamber of Commerce, past Board Chair of the Calgary Philharmonic Orchestra and past director of the Hockey Canada Foundation. She has also served as the Honorary Consul of Colombia for the provinces of Alberta and Saskatchewan for twelve years. As a co-founder and senior partner, Timothy Kozmyk has earned a reputation for excellence and innovation. He has been an executive and entrepreneur for the past thirty-four years, consistently building success into his many ventures. Mr. Kozmyk co-founded Rainmaker after a highly successful career in the energy industry. The vision of the company with its unique Business Development model captivated Mr. Kozmyk and inspired him to join Rainmaker, both as a Principal and Chairman of the Board. Mr. Kozmyk’s professional career began as a Geologist in 1980 with Kansas-based Koch Industries. Retaining progressively senior roles at Koch, Mr. Kozmyk was the Vice President of Exploration for the company’s upstream exploration and production division. He directed the strategic growth and development of the company’s highly successful Canadian heavy oil and oil sands business. Desiring to build his own company, Mr. Kozmyk and a group of colleagues took over the management of the fledgling TSX-listed BlackRock Ventures in 1999. Under the stewardship of Mr. Kozmyk and his colleagues, the market capitalization of BlackRock grew organically from an initial $25 million in 1999 to $2.4 billion in 2006 when the company was purchased in a friendly acquisition by Shell Canada. Since leaving BlackRock, Mr. Kozmyk has been involved in successful ventures in petroleum, real estate development, energy services, manufacturing, management consulting services and consumer goods and services. Mr. Kozmyk holds a Master of Business Administration degree from the University of Liverpool and a Bachelor of Science degree with a major in Geology from the University of Calgary. Dr. Antonio Hurtado is a business development, investment attraction and strategic innovation management professional with over 25 years of experience in business, government and the academic sector. During the first part of his professional career, Antonio’s main focus was on the medical, food and industrial biotechnology sectors. 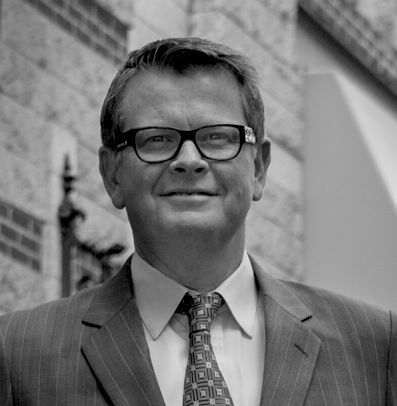 He later led the Government of Alberta’s efforts to attract financial institutions and investment for the province’s energy industry and, more recently, was involved in the development of international technology partnerships and investment attraction activities for the cleantech sector. 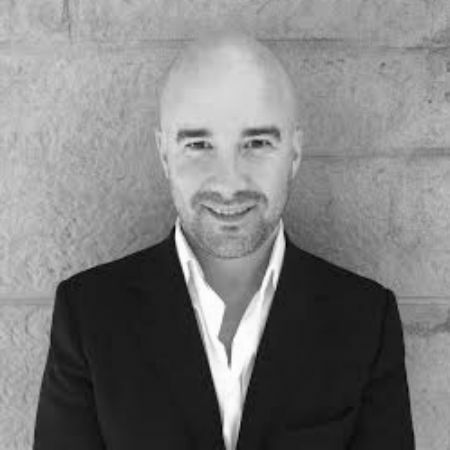 Based in Porto, Antonio is actively developing Rainmaker’s network in Portugal and Spain, while also working to achieve growth in other South-West European markets. In addition to his current activities in those countries, Antonio has a vast international network developed through studies, internships and work in Peru, Brazil, Argentina, Japan, USA, Canada, France and Ukraine as well as projects in China, Russia, Poland, Scotland, England and the Netherlands. He is fully fluent in English, Spanish and Portuguese and has working knowledge of French and Italian. 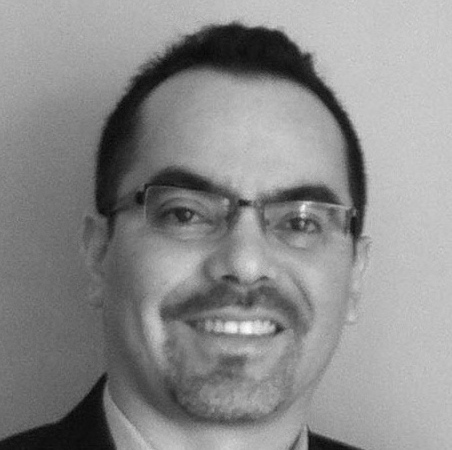 Antonio holds a PhD from the University of Alberta and an MBA from HEC Montreal. Gabriel Parrodi attended the Universidad Iberoamericana in Mexico and graduated as an Engineer in Telecommunications, Control and Electronics in 1975. He then received his MBA from IESE Universidad de Navarra in Barcelona, Spain in 1981 and attended the Harvard Business School of Business, where he received a NAFTA Certification for International Business in 1993. Gabriel became the President and Founder of Mensajes Electronicos SA and carries more than 30 years’ experience in the Electronic and Telecommunications Industries. Here, he was instrumental in product design and development for High Tech Electronics for his clients in various Government and Academic institutions. 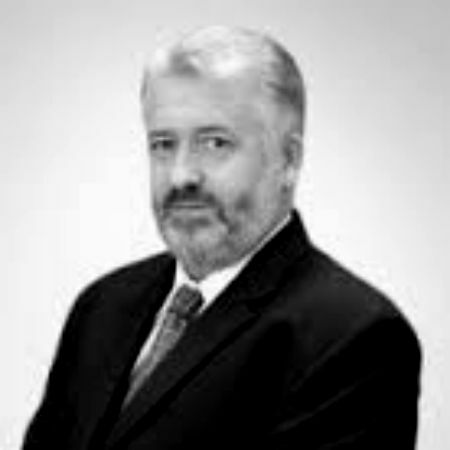 Gabriel is also the President and Founder of Intercambi SC and carries more than 20 years’ expertise in facilitating and supporting International business for foreign Canadian, US and Mexican companies. Over his career, Gabriel has managed projects for SEMAR (Mexican Navy). This was the first Satellite network for the Mexican new Satellite generation. This project was sold on behalf of ADVANTECH Wireless Inc. a Canadian Corporation. He also was involved with PEMEX (Petroleos Mexicanos) in building 18 pre-fabricated shelters and rooms for two offshore drilling platforms; which was later sold on behalf of Lonestar Drilling, A US Corporation. 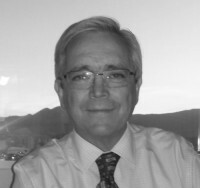 David Downey has over 17 years of experience in Canadian energy, specifically within mining and oil and gas. During his career, David has focused on business development for electronic and electrical manufacturers servicing the oil & gas, mining, and agricultural sectors. In addition to his role with Rainmaker, David acts as a director with EVELIN Technologies Inc. David’s past clients include NWR Partnership, Suncor Energy, Shell Oil Sands, BHP Billiton, and Acuity Brands. His involvement in the manufacturing, engineering, construction and producer segments has allowed David to develop a broad network of contacts. David is actively developing Rainmaker’s network of decision makers and influencers in eastern Canada, while also working with Rainmaker’s New York office to achieve growth in Eastern North American markets. Fostering alliances between complementary suppliers allows David to provide vertically integrated supply chain packages to various projects he’s involved with. David holds a degree from the University of British Columbia. Casey McMechan is a business development and marketing consultant who specializes in new market entry, PR strategies, and industry and government engagement for clients across a variety of sectors. Prior to joining Rainmaker Global Business Development in 2011, he worked for a prominent Malaysian news company in Kuala Lumpur, as well as the Canadian-Ecuadorian Chamber of Commerce in Guayaquil, Ecuador. Presently, Casey is the Managing Director at Rainmaker’s head office in Calgary branch, where he and his team help build and execute business development and marketing strategies for clients looking to expand into new markets. Over the seven years he’s worked at Rainmaker, Casey has had the opportunity to work with companies on three continents, from sectors such as agriculture, cleantech, oil and gas, geothermal, nanotechnology, chemicals, software, and more. He has also worked with dozens of Economic Development groups from across North America and Europe developing industry reports, studies, workshops, and FDI attraction strategies. Casey takes pride in the success of his clients. His ability to develop strong value propositions and build creative strategies to connect his clients to business opportunities are what make him a key asset to any firm. 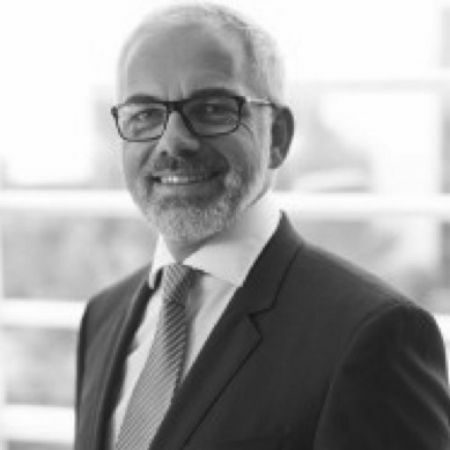 Andreas Kohler has over 25 years of experience in the Oil and Gas Industry, specifically within pipeline and upstream sectors. Prior to founding his own consultancy, Andreas worked for 10 years as the Managing Director in ILF Headquarters for the Oil & Gas business in Munich, Germany. Andreas successfully developed ILF’s position in the international pipeline and upstream sectors and grew the business to USD $150M with a staff of 900. Andreas has carried responsibility over business development, finance and administration as well as some supervisory responsibilities for multi- billion dollar investment projects. Some of Andreas past work includes Trans-Asia Gas Pipeline (TAL) where he first began his career. Andreas holds an MBA from Donau-Universität Krems, and a Master of Science degree in Economics from Leopold-Franzens Universität Innsbruck. 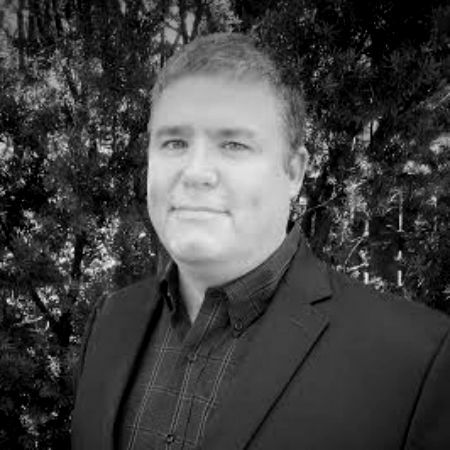 Karl Teviotdale possesses over 20 years of experience within energy and, specifically, the Oil & Gas Industry. Karl’s background is specific to oilfield well operations. Karl has worked with large multinational operators along with smaller independent operators and service companies around the world. Prior to joining Rainmaker, Karl held a position as General Manager of Leni Gas and Oil’s Spanish Assets. Currently, Karl is working on projects in Aberdeen including the subsea decommissioning of Shell’s Brent Delta in the North Sea. Throughout his career, Karl has built up a network of international contacts across the energy industry, and continues to build on this extensive network as the industry evolves. Ricardo Cuervo is President & Founder at Latina Energy Limited, an oilfield services company that operates on the Andean Region of South America. The group provides production equipment rentals, Production facilities, construction and maintenance of equipment to E&P operations in Colombia, Venezuela, Ecuador, Peru & Bolivia; offshore and onshore operations knowledge. Until January 2012, Mr. Cuervo worked for 16 years at Schlumberger in 11 different countries in Latin America and overseas as well as other positions in field operations and global projects including those in Libya and UAE. In the recent years, he has worked with the government of Mexico to set the regulations for oil & gas production in the country. Mr. Cuervo has a B.S. in Chemical Engineering from Universidad Metropolitana. Having extensive knowledge of Latin America by living in several of the LATAM countries, Ricardo has a keen understanding of the regional differences and opportunities for each market and the interaction between each of them. 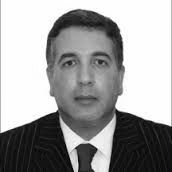 Adham Alkady has over 29 years of experience in international business. In addition to his role with Rainmaker, Adham is the founder of EnMatrix Consultants. Previously, Adham spent four years in the Canadian financial sector. Additionally, Adham spent eight years in the Middle East and Africa working as the Regional Managing Director of Tesco Corporation, the Regional Vice President for Baker Hughes Inc., and the Senior Regional General Manager for Halliburton. Adham provides focused entrepreneurial leadership and strategic organizational visions with a clear and balanced understanding of corporate thrusts, technology trends, and client objectives. Having managed businesses in North America, the Middle East, North Africa, and Asia Pacific, Adham has developed a diverse energy network across multiple regions. Adham holds an MBA from the Ivey Business School at Western University. During his career, Ron Clarke has tackled tough business situations to win multi-million sales contracts. 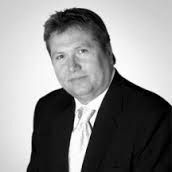 Ron has been in private business for over 28 years, covering a variety of industry areas including energy extraction, manufacturing of oil country tubular goods and consulting on numerous global projects. Ron co-founded Precision Tube Technology in Houston, Texas, which was named a top 500 fastest growing company in Inc. magazine’s 1996 edition. As an entrepreneur, Ron was responsible for profitable running of the company’s major accounts including Alliance and preferred vendor relationships. Ron was later elected Chairman of the International Coiled Tubing Association of 2002-2003. In 2005, Ron negotiated the sale of Belarusian firm, FIDMASH, to a major firm in the United States, a deal that was thought to be the first of its time. Ron’s vast industry experience connects Rainmaker’s Houston clients with a worldwide network of high-profile contacts. In addition to his work with Rainmaker, Joshua Soloway is an influential partner with Armour Midstream LP. 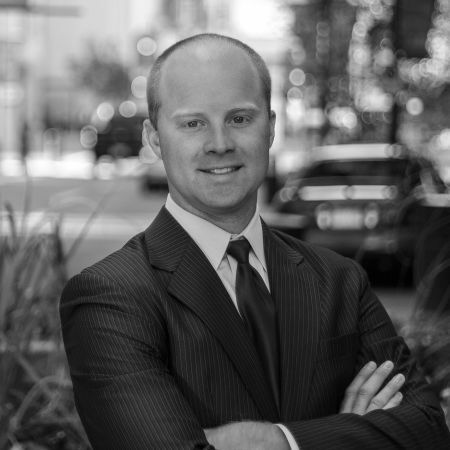 Josh carries expertise in energy, investment banking, corporate finance, international tax, and capital markets. Since joining Rainmaker, Josh has advised numerous energy, mining, and industrial clients, including a Fortune 500 midstream company and a Chinese state-owned enterprise. 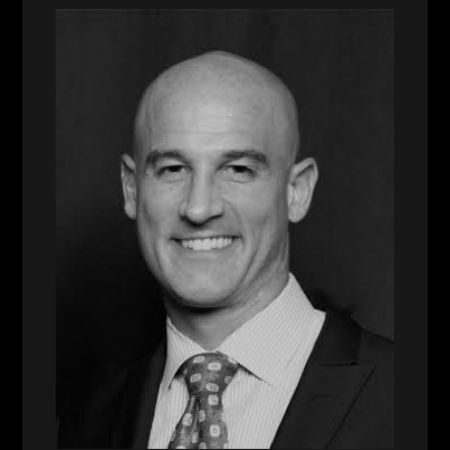 Prior to his role with Rainmaker, Josh was a managing director of Ameritus Capital Group. Additionally, Josh founded Soloway Group PC; a boutique Wall Street law firm that advises international companies on capital market security matters in the United States. Josh previously worked at PricewaterhouseCoopers LLP, where he advised financial institutions, alternative investment funds, and energy clients on international investment and fund structures, as well as myriad tax and compliance matters. Josh serves on the board of Child Rescue Association of North America, a not for profit that fights trafficking and exploitation of children. Josh holds a Juris Doctor degree from the Boston University School of Law.